Odan was founded in Montreal, Canada in 1974 and prides itself in being a 100% Canadian specialty pharmaceutical company. 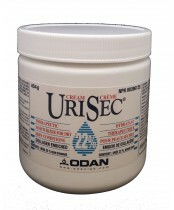 Odan products are distributed and sold all around the globe and are trusted by pharmacies, hospitals and clinics. Their products are of the highest quality for all your specialty healthcare needs.